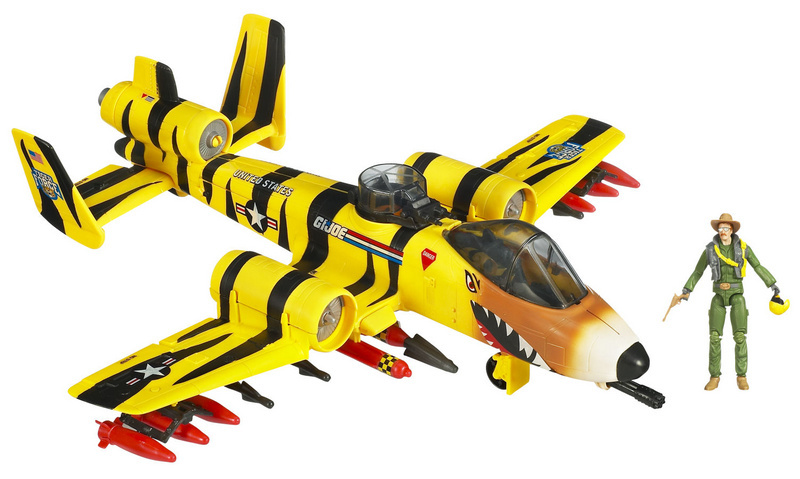 The TIGER RAT is the pinnacle of air combat versatility. 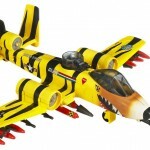 Capable of Vertical Take-Off and Landing(VTOL), with its rotating twin turbofan engines, the TIGER RAT can deploy from nearly anywhere. It carries a full complement of heat-seeking missles and smart bombs in addition to a nose mounted 30mm anti-tank gun and dual 20mm pivoting turret. 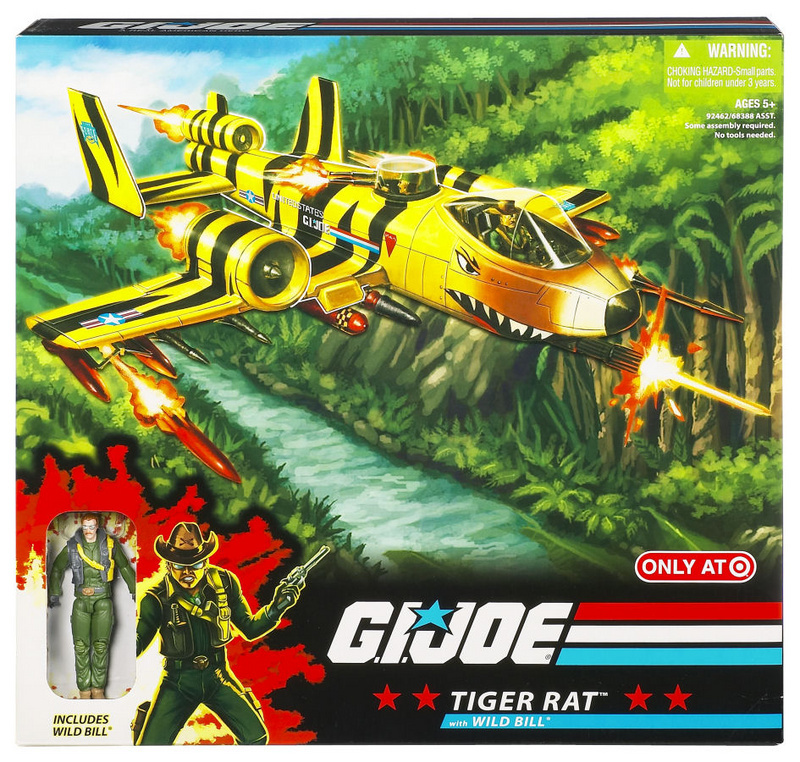 Though not as fast as some supersonic fighters, the TIGER RAT has the unique capability to hover like a helicopter mid-flight, capable of pulling moves to teach even the most advanced COBRA pilots a lesson they won’t soon forget. 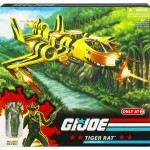 The TIGER RAT is under fire from a super-advanced CONQUEST X-30 jet. But WILD BILL is ready: he slams the engines into vertical mode as his pursuer flies past, putting the enemy right in his sights!